Claire is an entrepreneur, author, educator, researcher, and international speaker. She is the founder of StudentRDH / SmarterDA – Dental hygiene and assisting exam prep solutions. In addition, she created DentalToaster, an online CE platform that provides unique courses for the dental professional. 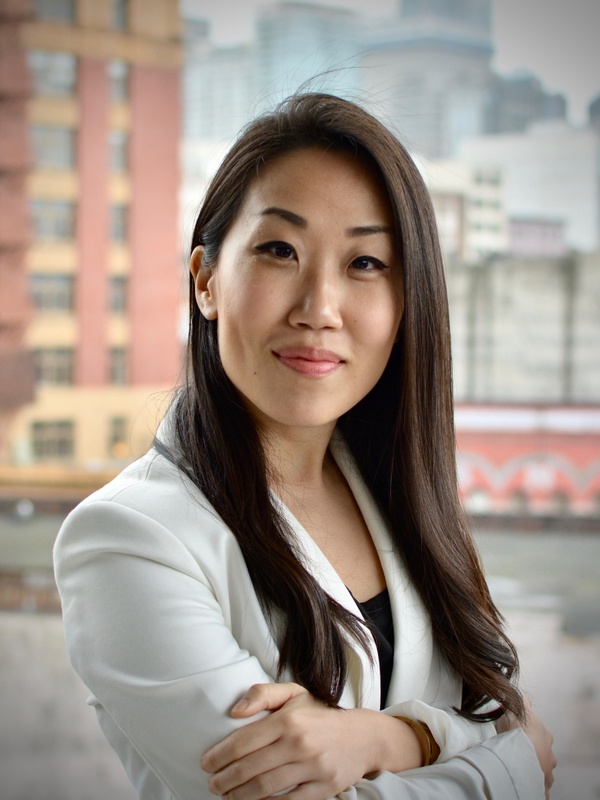 Claire has a Master’s Degree in Administration from Boston University, Dental Hygiene Degree from Forsyth School of Dental Hygiene in Boston, and a Business degree from the top business programs in Korea. Prior to her career in the dental field, Claire Jeong was an education specialist at Boston Children’s Museum. Location: The course is online so you can take it from anywhere! How long can I access the course for? 180 days unlimited. Refund policy: Unless otherwise specified, courses purchased from Dental Toaster courses are non-refundable. If you can relate to the points above, then you've come to the right place! For the entire course, you will study through your phone and computer. No need to sit in a webinar. Just take 5 minutes in between patients, 3 minutes while waiting in the car, you get the idea! Your progress is automatically recorded. You will have so much fun learning! Welcome to Infection Control Refresher Course! Before proceeding to the C.E. Quiz, please take a minute to evaluate this course. Dental Toaster does not guarantee that the CE credits will be accepted by the user's participating organization. It is up to the organization that is reviewing the CE course to decide whether the course fit their criteria.